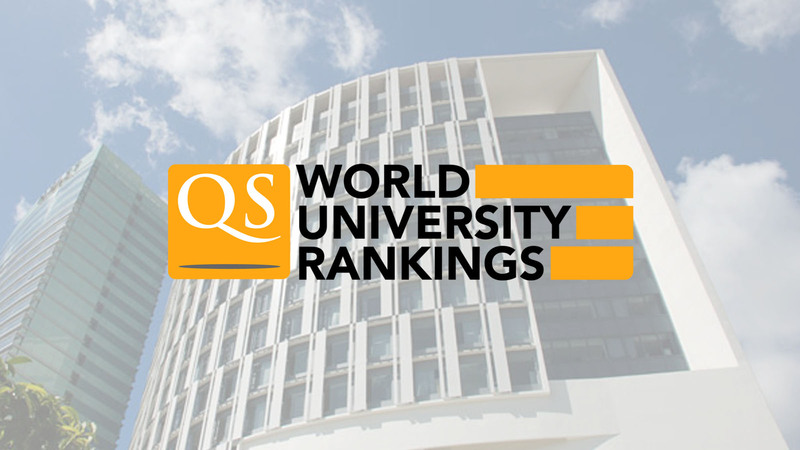 The Quacquarelli Symonds (QS) Global Executive MBA Rankings 2019 was released on 16 April 2019. The Chinese University of Hong Kong (CUHK) Business School’s Executive MBA Programme has moved up 14 places to 24th, making it one of the top four EMBA programmes in Asia Pacific. This year, a total of 156 EMBA programmes in the world were ranked, 22 of which are joint EMBA programmes, and they were surveyed between December 2018 and February 2019. CUHK EMBA got an overall score of 76.6 and a full score in three indicators including Career Outcomes, Diversity and Executive Profile. The ranking uses a methodology which takes into consideration each business school’s reputation among academics and employers, as well as the demographics of its EMBA cohort, salary uplift post-graduation and more. It combines input from thought leaders in business and management alongside the perceptions of global employers who recruit from the world’s best EMBA programmes, and is further enhanced by programme-specific indicators. Data is collected from two long-standing QS surveys – the QS Global Employer Survey and the QS Academic Survey. The responses from these surveys span a total of five years, with responses from more recent years having greater weighting. In addition to these surveys, schools were asked to submit data pertaining to their EMBA programmes covering a variety of topics. The QS Employer Survey and Academic Survey account for 30 percent and 25 percent of the ranking weight, respectively. Executive Profile, which includes average years’ work experience, managerial experience, and c-suite experience make up 15 percent of the ranking weight. Career Outcomes make up 20 percent of the ranking weight, which includes salary uplift within a year of graduation, as well as the percentage of students who were promoted within a year of graduation. The remaining 10 percent of the ranking weight is Diversity of class, which includes both the representation levels of women and number of nationalities among a programme’s students. For details, please visit www.topmba.com/emba-rankings/global/2019.